Reese LAFLARE hits us with another one. 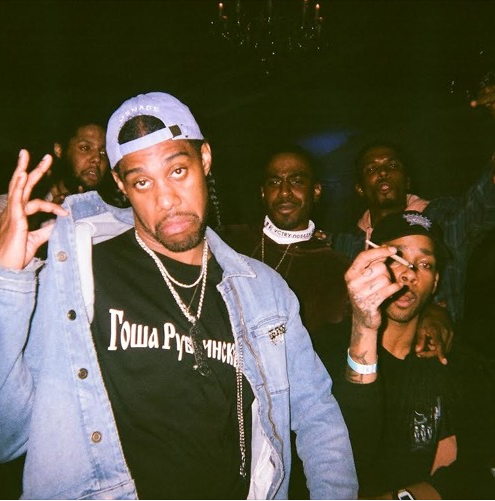 Back in June, we introduced many of y'all to Reese LAFLARE, one of Atlanta's forefront crossover acts from the skating world to the hip-hop scene. He famously dropped a hot diss track against Lil Uzi Vert in May, and now he's capitalizing on the buzz with a slew of musical outings. "Next 'Bye 16'" is that track, and Reese is making a bold statement for the cats to swallow. Reese is dropping his project Reese Vs The Universe in January of 2017, which will feature the likes of Lil Yachty, Key! and Partynextdoor. Make sure to watch out for that. Give the track a listen, and let us know what you think. Does Reese LAFLARE got next?